Doing PR for RIM must be a tough gig these days. Some new spectacle happens everyday – radical employee open letters, low stock prices, investors seeking a shift in management, products, OS delays, layoffs… and now you can add a couple drunk RIM employees who were each charged $35,878 for disrupting an Air Canada flight. George Campbell and Paul Alexander Wilson were charged with mischief for downing “too much alcohol” and “disobeyed” the flight crew. Campbell and Wilson, according to Cpl. Sherrdean Turley, “they weren’t necessarily fighting. They were just simply being unruly in their drunken state. 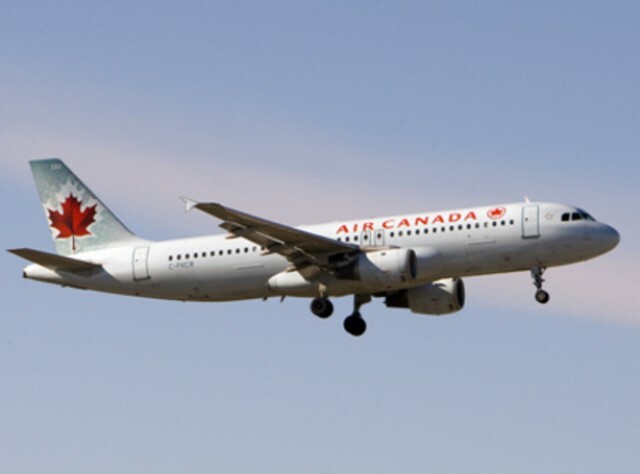 And in that state, they just simply weren’t listening to any direction that the flight crew was giving them.” The flight was en route to Beijing and the pilots decided to turn the plane around and make and unscheduled stop in Vancouver, impacting 314 passengers. RIM has issued a statement about the event, saying that “based on the limited information available at this time, RIM has suspended the individuals involved pending further investigation”.